November 30th is National Web-Standards Day. 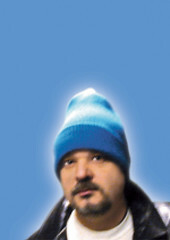 The garment of choice is a blue toque/beanie, like the so-called Godfather of Web-Standards, Jeffrey Zeldman, used to wear. Posted at 9:55 am	- Stuff.